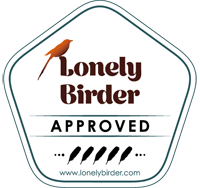 Birdwatching hotel in Spain ¡Visit Hotel Almanzor in Gredos! 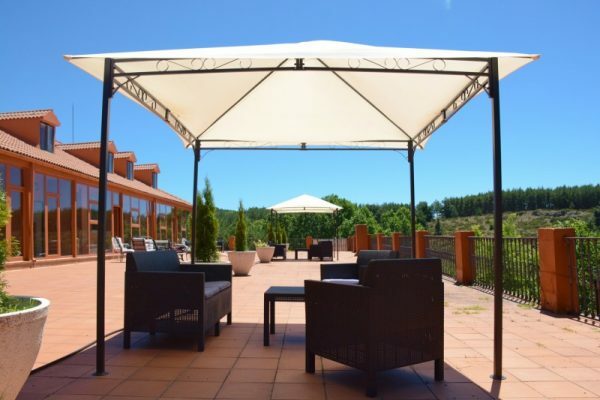 The hotel Almanzor is located at almost 1600 m altitude, on the north slope of the Sierra de Gredos; Between the Parador de Gredos and the town of Navarredonda de Gredos. 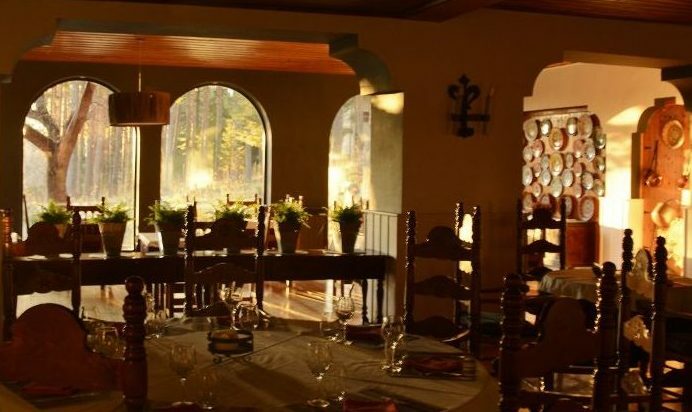 Founded more than 60 years ago, it is one of the most emblematic establishments in the Sierra de Gredos, which has managed to maintain the charm of the passage of time without ceasing to renew itself and improve constantly. 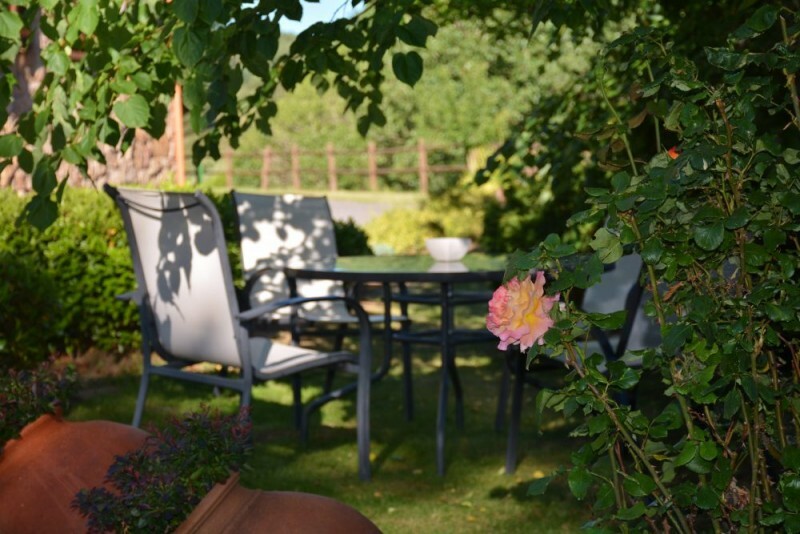 Nestled in a finca of more than 10,000 sq m (2,5 acres), surrounded by nature, with own parking, gardens and terraces with spectacular views. 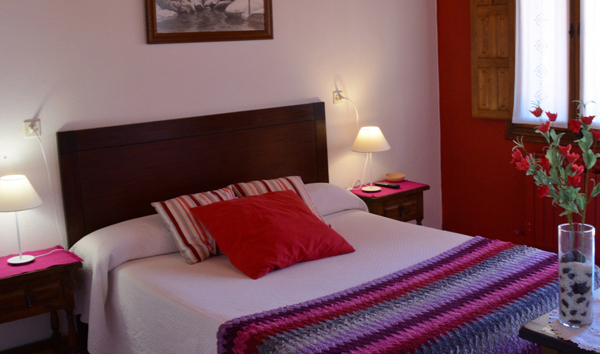 The hostel has 26 rooms, 16 of which enjoy views of the Sierra de Gredos and the rest of the property surrounded by fir trees and pines. With reading and t.v. 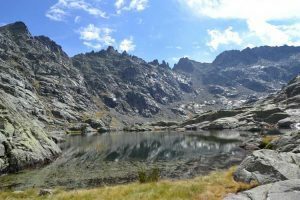 corners, lots of light, plants and views to Gredos. This room is decorated with an artistic mural alluding to the History of Alpinism in Gredos and with photographs of other places of Gredos. With table football and darts.” Decorated with birds pictures. Decorated with photographs of the surroundings. Specially conditioned for holding meetings, courses, talks, etc … It has screen, flipchart, t.v. And video. Discover our surroundings. Nature in its pure state!